Donald Swiatkowski, Sr. age 80, of Montpelier, Ohio and formerly Delta, Ohio, passed away on Sunday, April 7, 2019 at Defiance Inpatient Hospice surrounded by his loving family. Donald was born in Cleveland on January 17, 1939 to the late Joseph & Florence (Dominick) Swiatkowski. Donald was a family man and a collector of many items. He will be greatly missed by all who knew and loved him. Surviving is his loving wife Carol; children, Debbie (Howard) Kunkle; Cindy (John) Swauger; Belinda Tedschi; Donald Swiatkowski, Jr.; David (Shelly) Schneider; 11 grandchildren; 2 great grandchildren; sisters, Sharon (Lynn) Cherry and Sandy Lemon. He was preceded in death by his sons, Joseph, Robert and Richard Swiatkowski; Michael Schneider and brother Ronald Swiatkowski. In keeping with the family wishes there will be no public visitation or service. A celebration of Donald’s life will be held at a later date. Those planning an expression of sympathy are asked to consider Hospice of Northwest Ohio, 30000 E. River Rd., Perrysburg, Ohio 43551. Arrangements were entrusted to Barnes Funeral Chapel, Delta,Ohio. 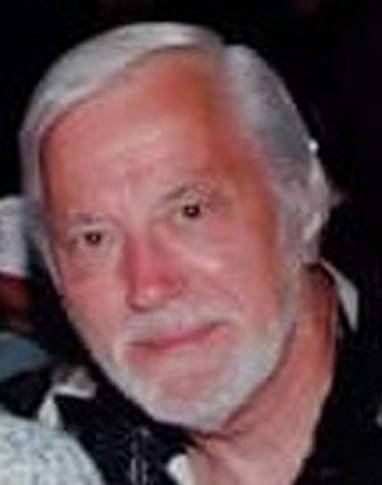 Be the first to comment on "Donald Swiatkowski, Sr. (1939-2019)"